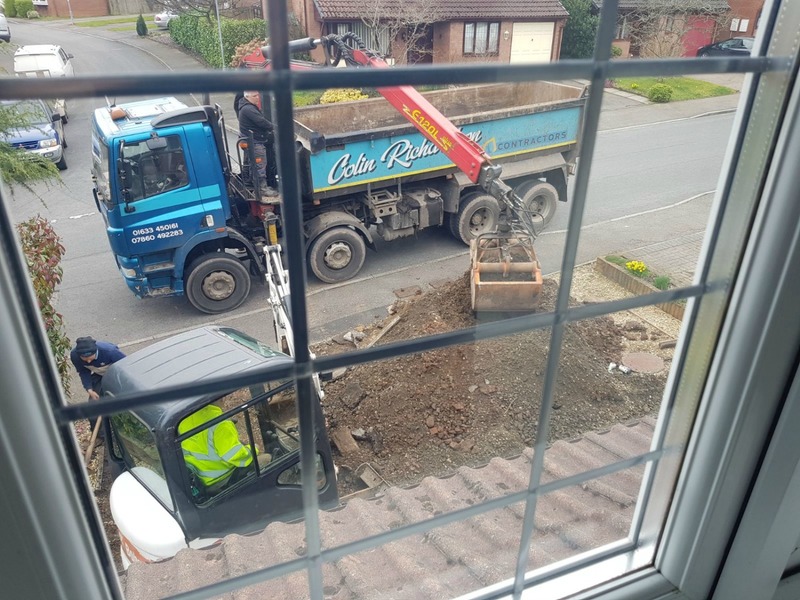 We offer free quotations for Driveways in Tarmac, Block Paving, Resin Bound and Clay Paving with free planning and design which includes everything you need to know from planning to completion. The majority of tarmac laid is black although there are other colours available but not as popular as the tarmac we've seen in the uk for many years and will continue to be used due to the comparatively low cost. It's adaptable to most areas and the traction is good, making it a firm favourite for drives albeit a budget option compared to some of the more attractive options. Concrete block paving has an excellent track record and when all the preparation is done, provides a long lasting and attractive drive which will take an extreme amount of wear and tear from any vehicle large or small. It's used in many commercial situations where resilience is key but also holds an attractive appearance which can be cleaned and replenished with stabilising sand for many years without any appreciable deterioration. Clay block paving is probably the 'big brother' of the block paving family being a harder wearing material that is more vibrant in colour, having a much harder wearing surface than concrete block paving. Most noticeable is the deeper colour due to the basic material of clay. These are fired at a high temperatures resulting in an extremely strong and robust block paving that is laid in the same way as other types of block paving, but has the sharpness of a superior grade block that will not fade for many decades. 'Resin bound' is a fairly new addition to the driveway family and currently holding probably the biggest range of colours available. It is basically a mix of coloured aggregate bonded together with resin that is as tough as you'll find from any of the options available. It's used in domestic installations and also in commercial areas equally as much, due to the strength and durability it provides. The cost is more than most others, however, there is a noticeable difference to block paving which comes with the added bonus of being virtually maintenance free, taking little or no effort to keep it in tip-top condition. Resin bonded is as it sounds, with 'bonded' being the operative word as this option would suit any existing solid surface albeit worn, that is probably at the point of needing some much needed TLC. 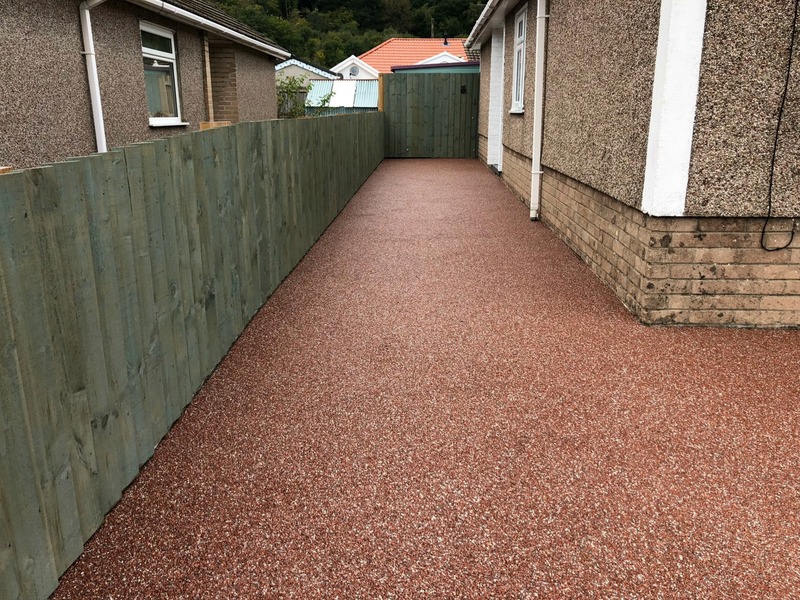 The installation of the 'bonded' version of the resin range is applied a thin layer of resin and then scattered with a finish of decorative aggregate. The result is a pleasing and instant finish that has a good life span for it's cost. This option is great for existing concrete drives and pathways where the base is already laid and a more attractive finish is desired. 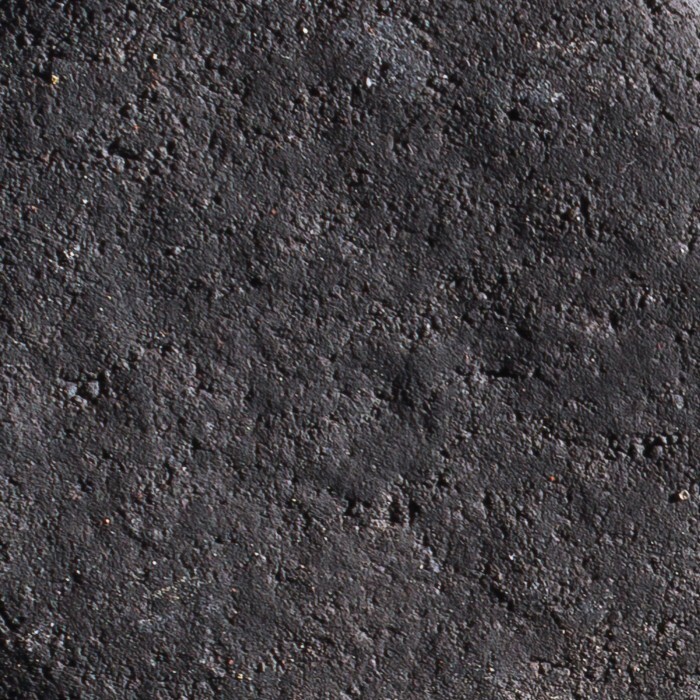 Clay paving tiles resemble their block paving cousin but instead of being laid and compacted are instead permanently bonded to a concrete base and then grouted to provide a completely sealed option that is similar to resin drives and requires no real maintenance other than the occasional clean. This is the ultimate block paving 'without' the maintenance. The most noticeable feature of clay paving tiles is that there are no breaks or joints for weeds etc to cling. An unusual occurrence, as most other driveways require some degree of maintenance and upkeep to maintain the 'as new' look. Clay paving tiles will stay the same indefinitely year in, year out. As like resin bound drives they're at the top of the scale as far as cost is concerned but the results are stunning. With all driveways they are all subject to 'S.U.D.S.' requirements being Sustainable Urban Drainage Systems. To keep it simple this means that the rainfall on your drive or property, stays on your property. Where at one time you could install a driveway and just allow the rainfall to flow towards the road or your drains it must now be allowed to drain into the ground. This we complete for you. This is a simplified description but can be elaborated on and explained with every installation planned for your home. Costs vary depending on the finish that you'd like and understandably budget will play a big part in your decision. We can cost different options for you and within the ranges we offer, a solution will undoubtedly be found. Our quotations are free of charge so please contact us to find out how much a new driveway would be for your home.